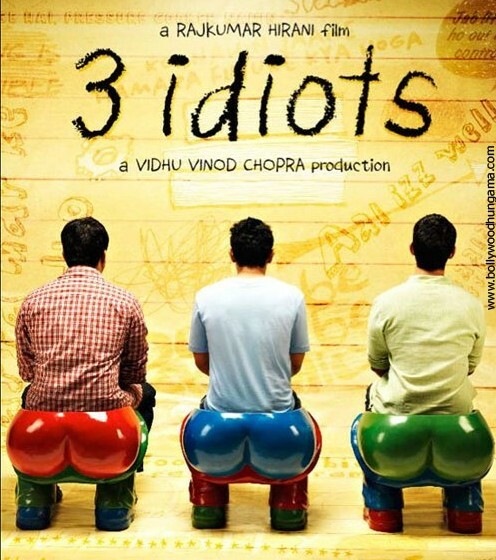 Two weeks back I watched 3Idiots. Wonderful Movie! By far it is the third best movie I liked from Aamir Khan’s catalog after “Taare Zameen Par” and “Sarfarosh“. It is a must watch and as other movies from Aamir Khan this one also has a good social message.